That said, I can keep this month’s update pretty short and sweet. Aside from finishing up my South Korea posts, June saw me get back into the motions of writing lens reviews with my personal favorite Laowa 105mm f/2! Definitely give that lens a look-see if you find yourself wanting super-creamy bokeh in almost every shot. Currently I am working on a review of my Rokinon 16mm f/2, which has served me pretty well over the past year. Not a great lens, but for the price it does a good job at a relatively wide focal length. 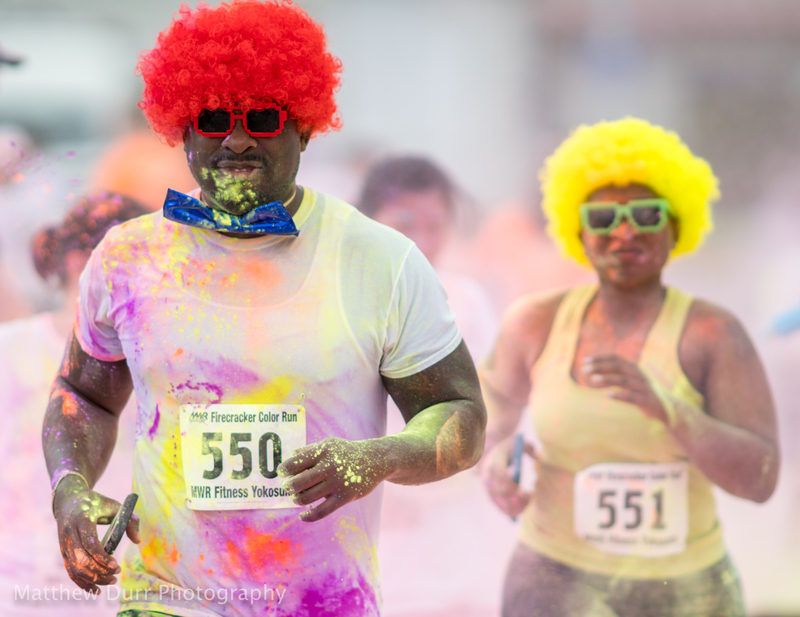 As you can see in the title image, I had a little fun working a July 4th Color Run on base to help get my action photography muscles back in shape. For more shots from the powder-filled day (and yes, my camera gear and I got covered…), check out the department’s photo album here. I think I may start wearing a clear poncho to these kinds of events to protect my stuff! In the world of Sony, the month of June has been a relatively quiet one. The A9 is, of course, garnering a lot of attention for shaking the foundation of the DSLR-dominated pro market, so I can only hope that continues (along with tech from the crazy camera trickling down to other models in the near future). As such, that’s all for this quick update, guys and gals, thanks for dropping by! As always, have a great day.